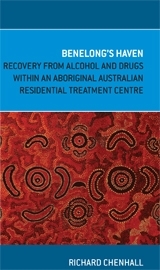 Benelong's Haven was the first residential alcohol and drug treatment program controlled and operated by an Aboriginal Australian. It was established by Val Bryant in 1974 in the Sydney suburb of Marrickville, before moving to the small township of Kinchela Creek on the mid-north coast of New South Wales three years later. 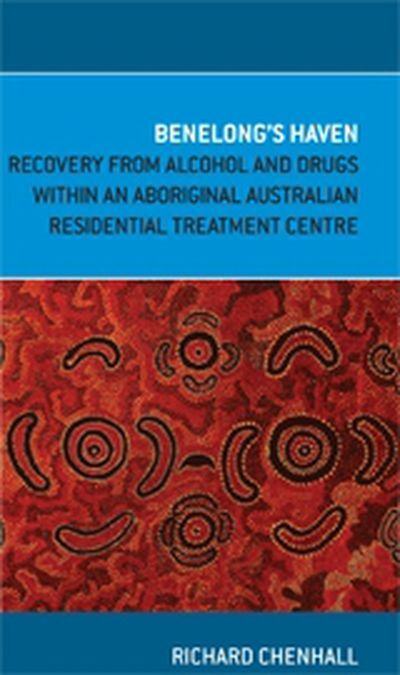 The centre is one example of the different approaches Aboriginal people have developed to deal with the problem of drug and alcohol abuse in their communities, where people who have experienced problems with alcohol and drug use can leave their existing environment and come to a different place. Anthropologist Richard Chenhall first visited Benelong's Haven for two weeks in late 1997. At the invitation of Val Bryant he returned later for an extended period of fieldwork, observing and participating in the centre's activities and getting to know staff and residents. 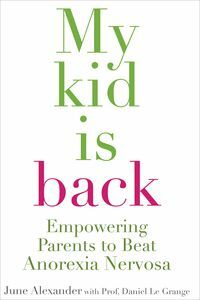 There have been few studies that reflect Aboriginal social life in larger cities or in institutional settings. 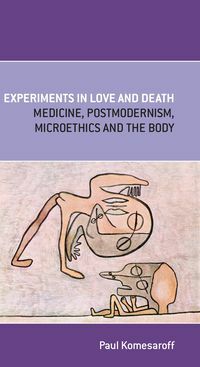 Benelong's Haven represents an attempt to examine, at the ethnographic level, the different ways in which individuals are shaped by, and interact within, the larger structures and social institutions that surround them. 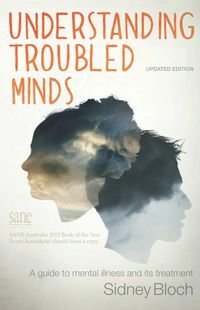 More specifically it documents an instance of Australian Aboriginal people trying to achieve change in their lives.